Michael Reynolds has recently joined St Mary's as Director of Music. 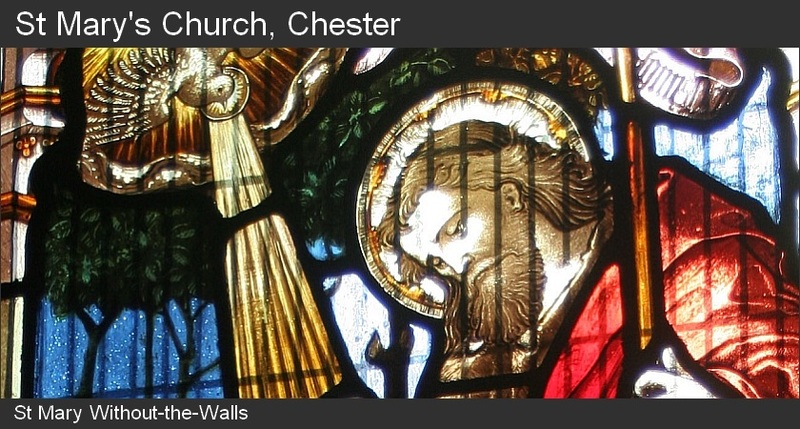 Michael is a former Head Chorister of Chester Cathedral, where he first learnt to play the organ and had lessons from the assistant organist, Edward Wellman and later had tuition from Roger Fisher. Michael studied music at Durham University, where he was organ scholar of St John’s College. In Durham he played in the band for many of the musical productions including Kiss me Kate, Westside Story and Fame! From 2009 to 2016 Michael was Director of Music at St Andrew's in Tarvin before joining St Mary's in February 2017. Michael also teaches the piano at the King’s School in Chester and has recently started a new music school, Keyboard Kids (www.keyboardkids.co.uk) which teaches KS1 and KS2 children the basics of music in fun group sessions. When he’s not teaching, Michael enjoys doing the Parkrun in Delamere Forest or going for a bike ride. He lives in Tarvin with his wife Caroline and two children Matthew and Sophie. Michael has already had a noticeable impact at St Mary's.